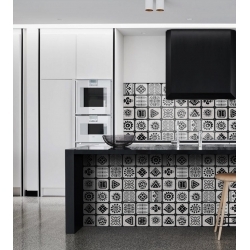 Cement tiles find their way into our homes. 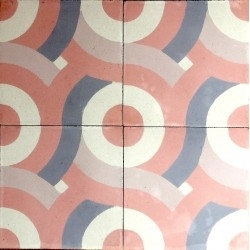 Forgotten for many years, they made their come back recently. 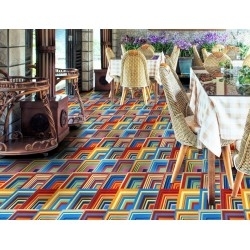 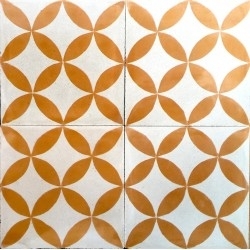 Bright colors through pastel colors, simple or complex geometrical patterns through the plain tiles. 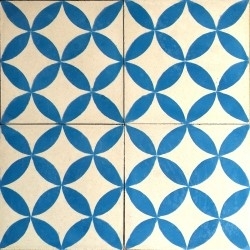 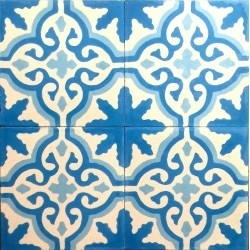 Here you will find the tile that suits your bathroom floor, living room or floor carpter in your entrance. 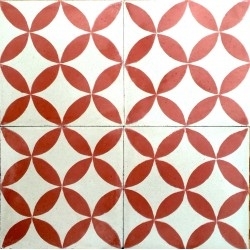 We offer a ceramic tile imitation cement tile, the cement tile is declined in a multitude of colors and many patterns available to allow you to easily find one that suits your style. 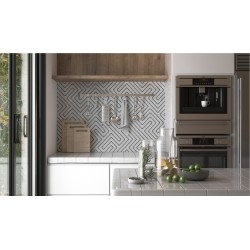 We offer a true Tile cement factory has the hand, tile cement to decline in a multitude of colours and with many patterns available to allow you to easily find one that suits your style has. 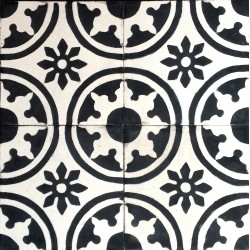 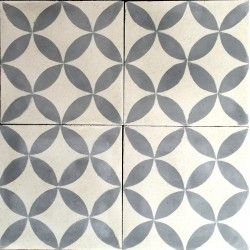 We offer a true cement tile factory has the hand, tile cement to decline in a multitude of colours and with many patterns available to allow you to easily find one that suits your style has.